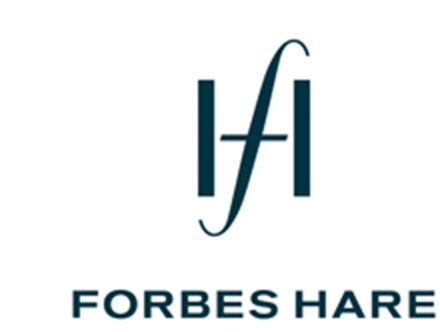 Catherine is the global head of Forbes Hare’s Investment Funds’ Practice and is based in the firm’s Singapore office. She has extensive experience advising on Cayman and British Virgin Islands alternative investment and private equity funds and general corporate matters. She is accustomed to dealing with partnership and corporate structures (including Segregated Portfolio Companies) and advising as both offshore and lead counsel to funds, including drafting offering and constitutional documents, as well as advising in relation to restructurings and distressed funds matters. Catherine also advises on all aspects of corporate transactions including joint ventures, mergers and acquisitions and corporate restructurings. Catherine has over 18 years’ experience at a senior level and has worked for leading firms in the BVI, London, Bermuda and Luxembourg. Prior to joining Forbes Hare she was head of the Corporate, Finance and Funds team at Walkers in the BVI.